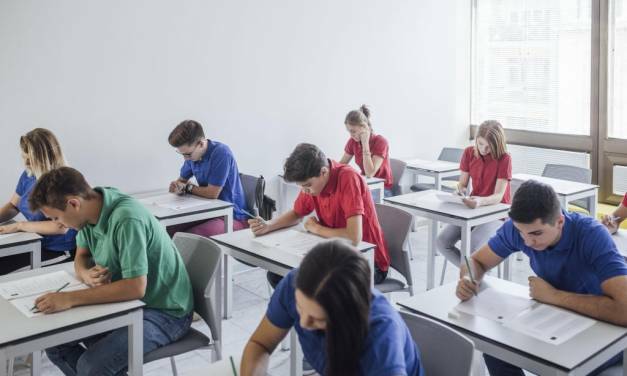 The debate over mock exams is likely to continue for many years, so why not make the most of them while they’re around? The results that mocks deliver across the subject spectrum can have a positive impact on learning and examination outcomes when it gets to the real thing. Is there a gender or regional bias in exam marking? 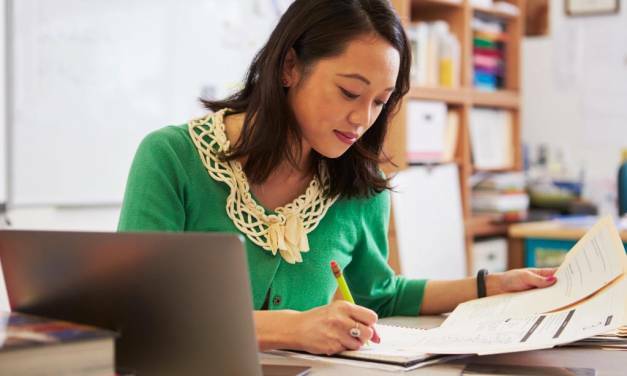 Exam marking reliability is an issue that crops up regularly as analysts try to decipher the intricacies of exam results and what they mean for attainment and exam difficulty. 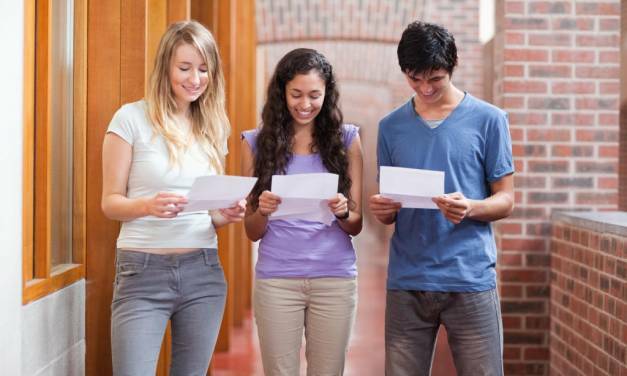 This has been complicated in recent years by the alterations to the GCSE system that have altered the way league tables are compiled and therefore make it harder for comparisons to be made. Cheating in exams – what can you do to prevent it? The latest round of figures for the number of penalties given to students suspected of cheating in their GCSE and A-Level exams made for stark reading earlier this year. The number of incidents had risen by a quarter, with 2,715 penalties issued to students. Prior to the first round of GCSE results in 2017, much was said and speculated about how the new GCSE grading system would impact students. From A* to U, to 9 to U – the changes seemed simple enough, but what they truly meant for students, teachers and parents ranged from being slightly concerning, to outright disturbing. So, one year on, the question is whether, and how, the new grading system has affected student outcomes. In 2017, 70.9% of girls were awarded at least a C – or a 4 grade – in their GCSEs, compared to just 61.5% of their male counterparts. This gender gap leapt from 16.1%in 2016, to 17.4%, in 2017. In this article, we want to take a look at the potential reasons behind the gap, and explore how the move to linear exams could be set to shake things up.